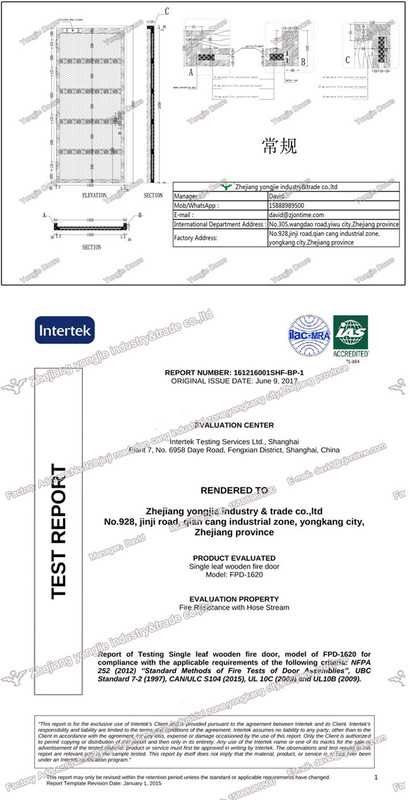 Â Â Â Yiwu Yongjie Import & Export Co.Ltd. 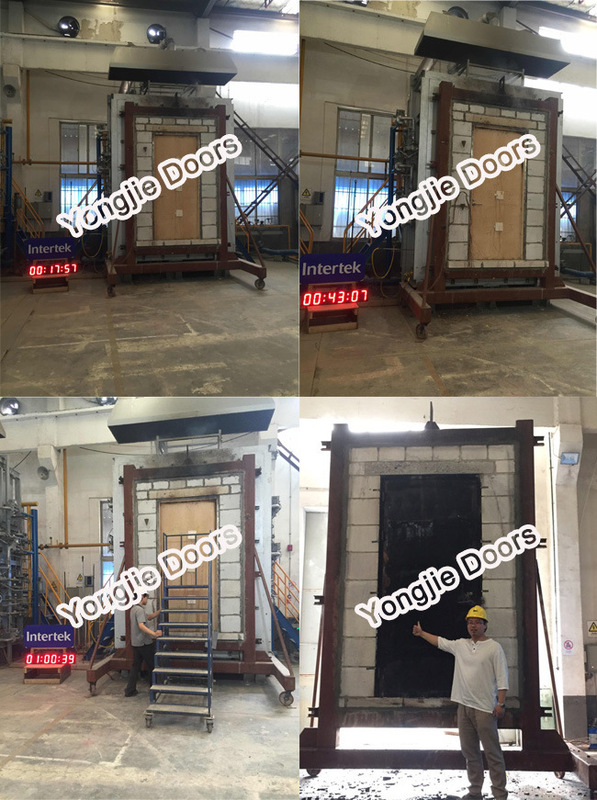 Â Â Yong kang Yongjie Industry & Trade Co,Ltd founded in 1998, located in Yongkang , the famous hardware city in China, are specialized in producing doors like high quality stainless steel burglar-proof door, steel door, wooden door etc. 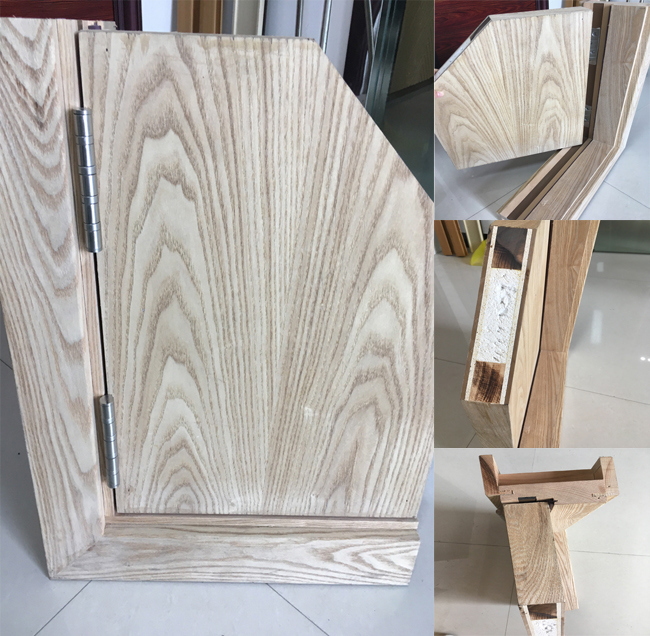 We are a modernized company integrating design, research, development production, sale and service together, At present our products are exported to the USA, Italy, New Zealand, the Middle East, and other countries and regions. To trust us because are professional! Q: How can you guarantee your sales' quality? Â Â Â sampling inspection. Q: What preferential terms you could give me if I increase the order's quantity? A:The price will discount some. More QTY, more discount. Q: Can we use our shipping agent? Â Â forwarders to you and you can compare the prices and service. Q: Your port of shipment? A: We have three potrs,Ningbo port,Shanghai port,Tianjin port. Q: If I want to visit your factory, which is the nearest international airport or domestic airport? A: Yiwu airport is the nearest airport, or Hangzhou airport is ok.
For PVC Additives, we have EFAME, ESO, and we also have another new PVC additive High Purity Epoxy Ester(HPEE), it is a kind of eco-friendly PVC additive, and its raw material is plant oil. It can 100% replace TBC, DOTP, DINCH etc. 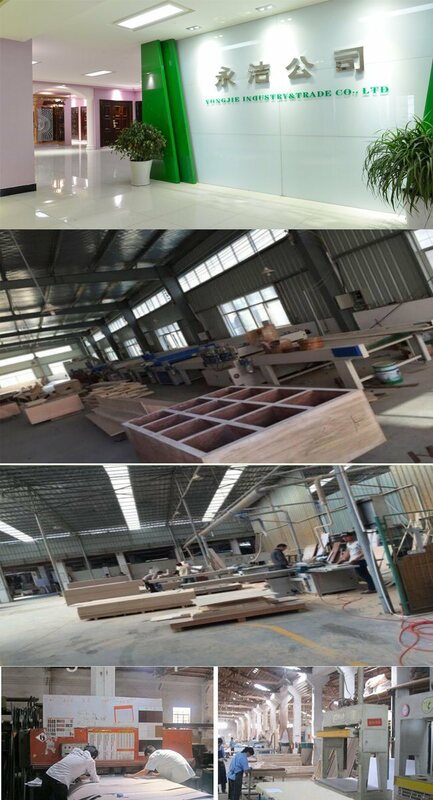 for producing food package, children toys, medical appliance, plastic track, painting etc.